Join TapRooT®’s Facebook Live tomorrow! 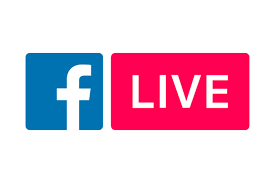 Join TapRooT® professionals Mark Paradies and Benna Dortch tomorrow for our Facebook Live discussion: Avoid Big Problems by Paying Attention to the Small Stuff. Here’s a sample of the content: What is a precursor incident? A precursor incident is an incident that has low to moderate consequences but could have been much worse if . . .